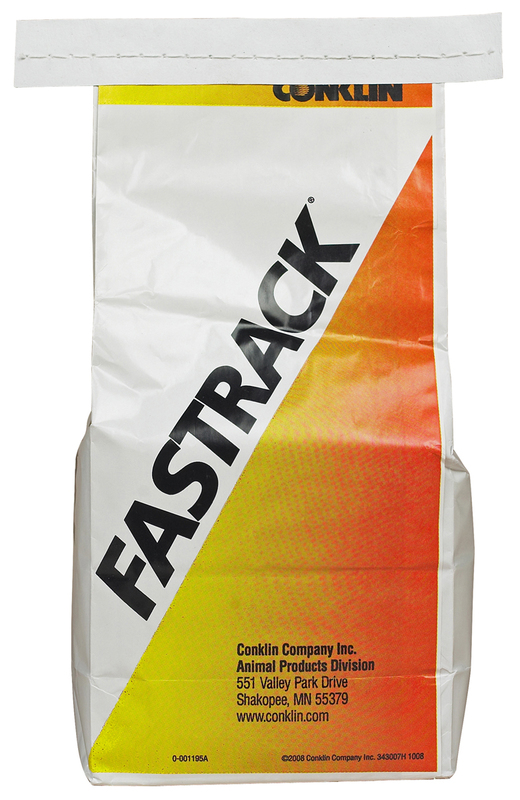 Fastrack Microbial (Probiotic) Pack contains a source of live (viable) naturally occurring microorganisms, a source of protease which can hydrolyze proteins and a source of amylase which can hydrolyze starch. 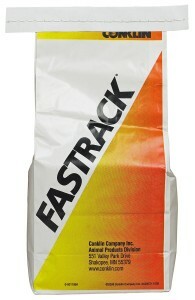 Fastrack Microbial (Probiotic) Pack is for cattle, sheep, goats, hogs, all classes of horses, and poultry. For growing cattle, mix five pounds Fastrack per ton of mixed feed or top dress 1/2 to 1-1/2 oz. per day. For hogs, mix 2.5 to 5 pounds per ton of feed. For horses, feed 1 to 2 oz daily.